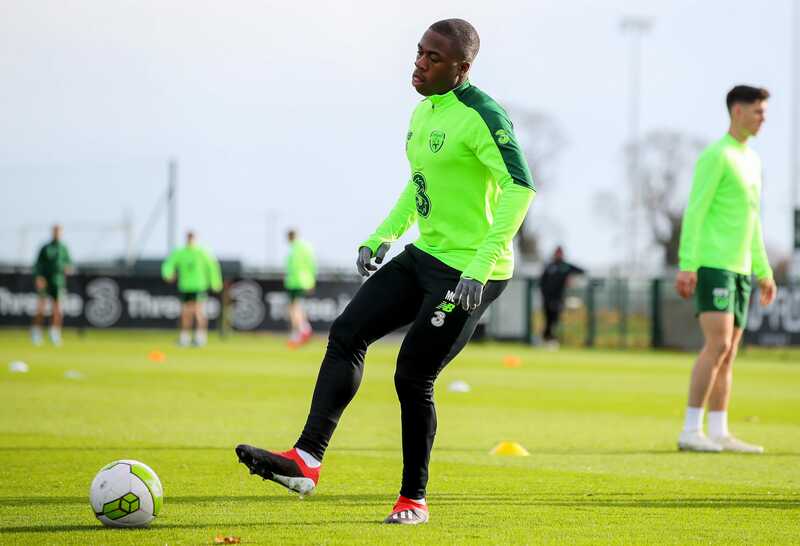 It remains unclear whether Michael Obafemi will make his Republic of Ireland senior debut against Northern Ireland, manager Martin O’Neill confirmed on Monday. “He could play with (Nigeria or England). He has decisions to make for his future. He would need to discuss this with his family. There’s no real pressure for him to make that decision in the next couple of days. The Southampton youngster, Michael Obafemi, came off the bench at the weekend in a 1-1 draw with Watford and also featured against Manchester City the week previous. After the disappointing episodes of exclusion experienced from both the Jack Grealish and Declan Rice sagas, O’Neill’s recent selections suggest that he is looking to reward younger players with call-ups to the senior squad. When quizzed whether this was a direct result of the aforementioned disappointments, O’Neill was coy. Speaking of Declan Rice, O’Neill reaffirmed his stance that he remains hopeful about his decision. Ireland host Northern Ireland on Thursday at the Aviva Stadium (K.O. 19:45).